Precious metals seem to be on the minds of many people today. With a recession that doesn't seem to reverse itself, and fears of an inflationary depression ahead, people are looking for a hedge to preserve the value of their "money". Silver has historically been used since ancient times as money, and was chosen because of its scarcity. But what is the rationale behind holding and buying silver; how would silver be used as money? I am certainly not a mind reader, and nobody is going to predict a future economic blowout or collapse with perfect certainty, but history and some "common sense" might give us a useful scenario for planning. So what do you want to think about when (and if) you decide the country is heading down the road to a German type hyper-inflation (1914 - 1923)? If you think there is a good reason for precious metals, silver bullion more specifically here, to be rising in value on the spot market and if you think it is a safe bet that the reason is a trend, you might want to buy silver. 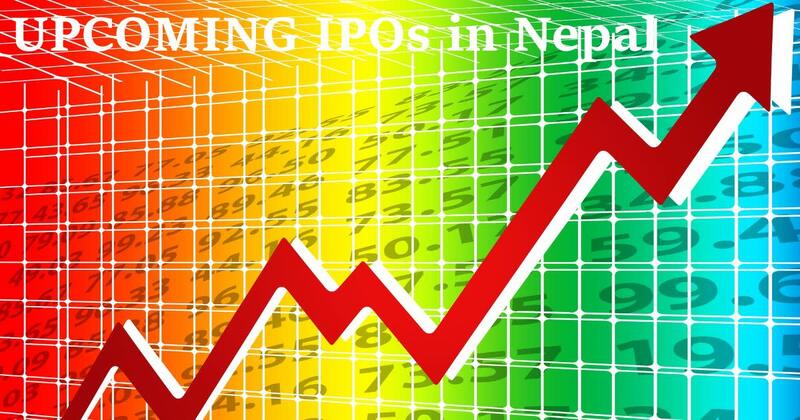 The spot market or cash market, by the way, is a public financial market, in which financial instruments or commodities are traded for immediate delivery. And why buy silver, and not gold, during a hyper-inflation? You might want a little of both, but the average guy is probably better off focusing on silver. Here follows my explanation of a preference for silver. With gold hovering around $1413 an ounce, using it as money might be a little difficult. 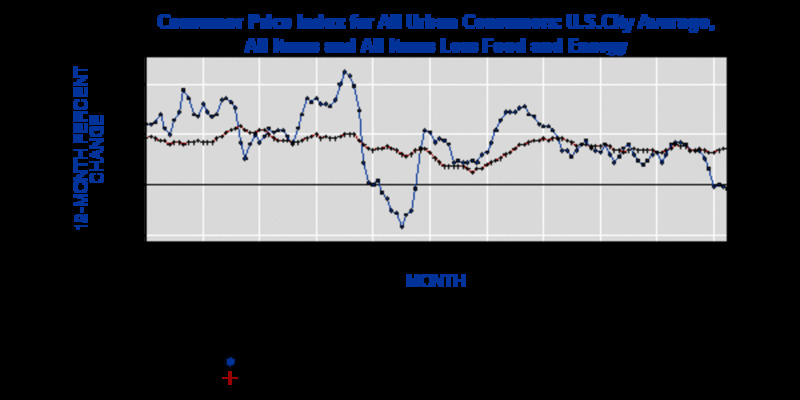 Suppose we as a nation get to the point where grocery store owners are willing to take gold or silver, in addition to cash (early part of an inflationary spiral), in return for food. If you buy 3 cans of vegetables and a steak valued at $28 in currency and present him with a one ounce gold eagle coin, he will have to give you change. At today's prices (and probably more in the future) the grocer must give you back on the order of $1385. That can be problematic. Well then, you say, why not give him a 1/10 oz or 1/4 oz gold coin. This is still a bit of a problem. 1/10 oz of gold is about $140. It is a little easier to handle, but perhaps a problem since most of his customers are still using currency that is inflating. He needs to maintain cash levels to deal with his customers. It would probably be easiest if you have familiar U.S. silver coins and U.S. gold eagle coins, since anything else would be nerve wracking for him to accept. Will grocers have gold test kits to prove purity of the gold? Will someone in a back room be looking at the spot price of gold, as precious metal dealers do? There are gold testers that will determine from 6k to 24k purity. That and the weight of the coin should enable you to to tell how much gold is in the coin. Incidentally, pure gold is 24.24 karat. Perhaps testing is something that would happen later as the spiral develops to a point where daily value is very unpredictable. The other issue that would come up (in my make-believe mind set) is the simple appearances of what is exchanged. A 1/10 oz gold piece is: diameter -16.50 mm, thickness- 1.19 mm, gross weight - 0.1091 troy oz (3.393 g), and face value - $5. This is about 0.64 inches in diameter. Here the grocer is exchanging something of intrinsic value for something of very small size with intrinsic value. Bartering with gold may make a retailer nervous; he would be receiving a coin not much more than half an inch in diameter. Just sayin'. Another reason for buying silver is that it has many more industrial uses than gold. In fact, every year most of the silver produced from mining is used for manufacturing purposes, for catalytic converters, electronic and thermal conductivity, its ability to reflect light, and its ability to withstand extreme temperature changes. Its usefulness in the sectors of jewelry, industry, and photography are why 95% of the silver produced does not go into bullion. It is therefore a metal more useful than gold. In my opinion, this will keep silver a highly desired precious metal. These two reasons that gold might be awkward to use leave me with an alternative that has more commonly been used as money (money in my pocket type of money), silver. The Greeks, Romans, Spanish, and American colonists used silver coins for money. With the value of gold to silver historically being in a ratio of 15:1, the smaller value, I think, would make it easier for purchasing and making change. So for this reason, I would prefer to own American silver eagle coins if I thought we might experience an unfolding inflationary spiral. In the past, silver has been referred to as the poorman's gold. It is more practical for the ordinary citizen. At today's silver prices (maybe more tomorrow) the silver eagle could buy $29.38 worth of stuff. In our previous example, change of $1.38 could be made in cash or small silver coins. 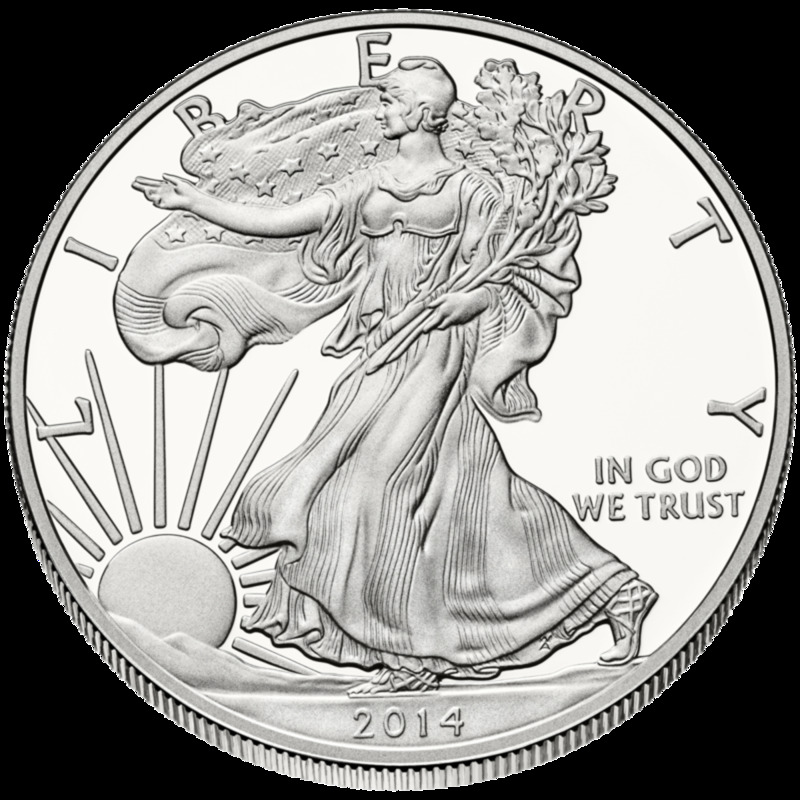 In addition to silver eagles, we have more silver bullion coins that would be useful. They are recognizable to everyone in this country and are made with 90% silver. Pre-1965 Franklin halves, Washington quarters, Standing Liberty quarters, Roosevelt and Mercury dimes, and other coins made with silver and engraved, just as our coins today with copper centers, it would seem, would be very acceptable. The only difference would be that the value of the American silver coins would be based on a silver content of 90% of the weight of the coins. 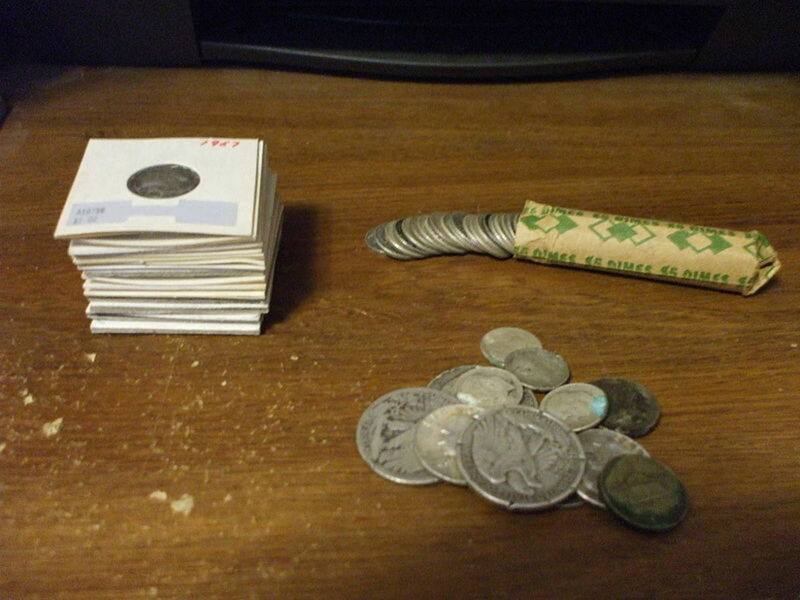 Silver quarters would be worth more than 25 cents apiece. 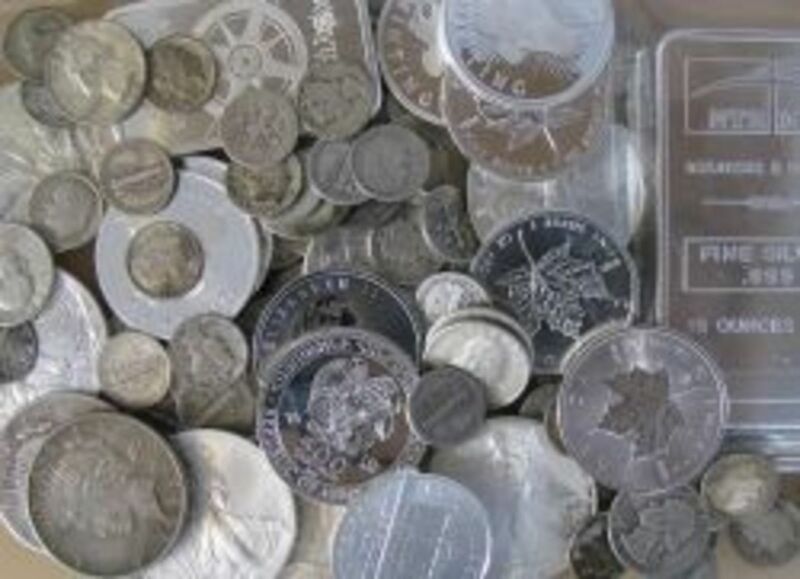 I think that charts with the silver weights of the various U.S. coins would be quickly drawn up and posted the way tax charts used to be posted on cash registers. Actually, modern cash transaction machines might have the weights programmed in, with a variable, the silver spot price, accessed electronically and used for calculating change. 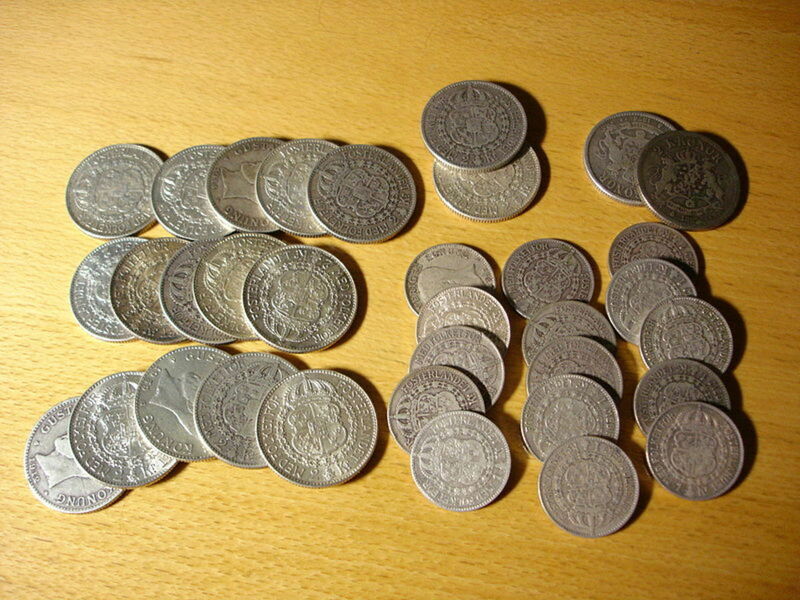 For this reason, I think storing pre-1965 silver coins, or "junk silver coins" or "junk90", would be a good idea. A "bag" of these coins can have a face value of $1000. I have seen other bags with a face value of $750. It would seem the "bag" may vary from dealer to dealer, so make sure you know the face value of the coins in the bag. Junk90's true value varies with the price of silver. In other words, that $1000 bag of silver coins is worth more than $1000. The face values of the coins in the bag add up to $1000. Fractions of a bag have lower face values. These bags are easily traded throughout the world today. You might not have to access the silver eagles for quite some time into the spiral. One would have to realize that as cash became worth less, prices would go up at an increasing rate. The need for a silver eagle to buy 3 cans of vegetables and a steak might not be necessary until later in an inflationary spiral. Silver can also be purchased in rounds and small ingots (silver bars) that have their purity stamped. For instance 92.5 (%) stamped is the purity of sterling silver. But then we get back to the problem of ease of acceptance. It is not unknown for people to stamp bullion and jewelry incorrectly in order to cheat someone out of more money. 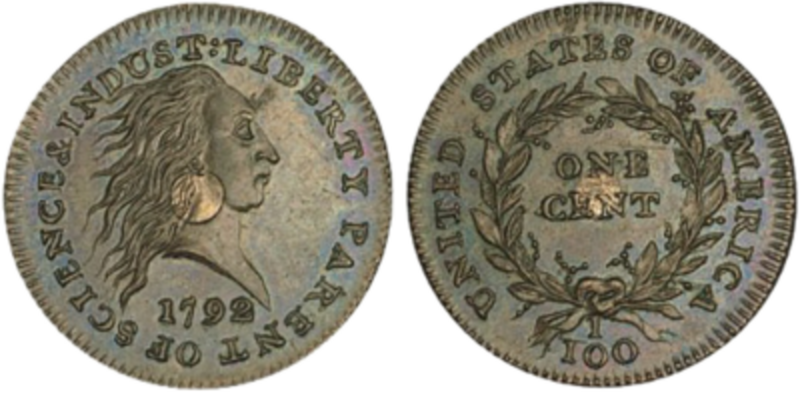 An engraved American silver coin, familiar to most people and dated pre-1965, would engender more trust in a transaction at a store. I believe a businessman would be less likely to even consider accepting jewelry, ingots, or silver rounds over silver eagles or junk90 coins. For those people who are wealthy, buying a stash of gold coins is probably not unwise. It can preserve wealth. But ALL classes of people, especially middle class, who believe that a hyper-inflationary cycle is likely to occur, should be concerned with silver accumulation. How much is accumulated is based on the anticipated beginning of an inflationary spiral. If you strongly believe that such a spiral is imminent, buying hundreds of dollars of silver is not unreasonable. If you think from now until your anticipated hyper-inflation you have years to invest, perhaps as little as 1 ounce a month would be appropriate. This question of timing is only based on your individual prognostication, and that will in turn be mainly based on READING. Notice that in the discussion above, I looked at the use of silver mainly and gold as money, the storehouse of value that a community would possibly accept as tradeable. Something of value has to be traded for something else of value. Cash will have decreased in value systematically over time and, perhaps, come to be worthless and impractical, much like the case in the German hyper-inflation. To give a specific example, I read that during the final stages of the German hyper-inflation, a person could go into a cafe and order a cup of coffee for one million German marks. By the time he had finished his coffee, if he decided to have a second cup, it was two million German marks. 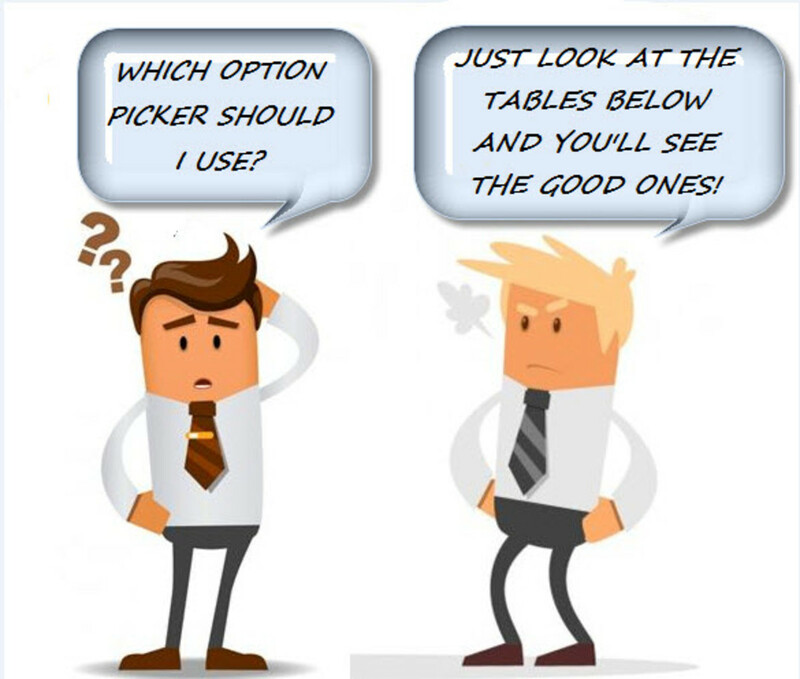 A customer, feeling enraged, was instructed that if he wanted 2 cups of coffee, he should order them at the same time! But anticipating what will be valuable is a bit of a trick. Some people are of the viewpoint that food should be the asset accumulated in preparation for terrible inflation. Others suggest that guns should be hoarded, as they would become very precious during such a period. Some feel ammunition should be collected and stored. Some believe that all of these things should be hoarded in order to deal with a severe economic downturn. Others believe other things for survival will become media for trade and become much more important than U.S.silver coins. I don't know what will become most important. The focus of this article is the way silver might be used as money. The use of other things to barter is for another article. Pondering the unthinkable is very strenuous work - and not very pleasant. A segment of the population will have reasons for believing an alternate reality will exist under the duress of hyper-inflation, and that segment must come to terms with its belief. Which Silver Bullion Coin is Your Favorite? Are you a garage sale junkie? 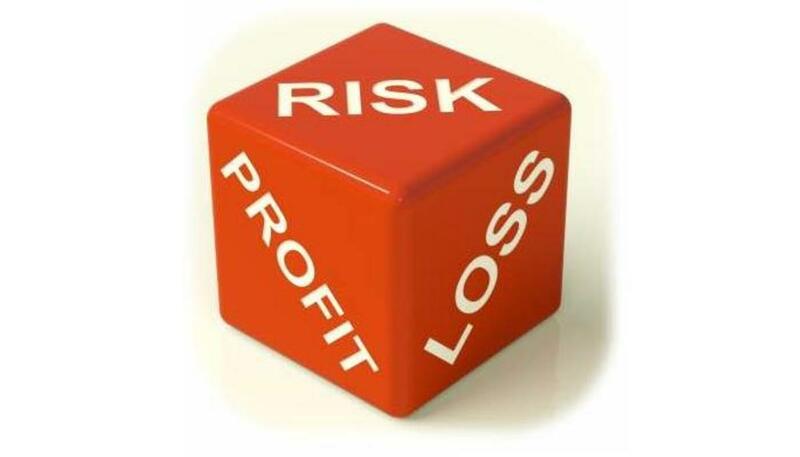 If so, find out how to make it profitable by finding underpriced gold and silver. Remember, be prepared, be early, and be cool! Great article! Fitting for the relevant times! Thanks for the enlightened comment. The Gold Bullion Act of 1985 will protect the American Gold Eagle from FDR gold confiscation as the AGE is classified as numismatic thus exempt. Also I would not be so quick as to rule out fractional gold coins during hyper inflation as price for everyday items will be through the roof and that 1/10 ounce gold coin may not go as far as you originally thought. You also don't want to have a lot of extra money left over from cashing out your gold coins as it depreciate in value the next day, thus the value of fractional gold coins. I'm skeptical whether silver will be able to keep up it's purchasing power in a hyper inflation scenario. 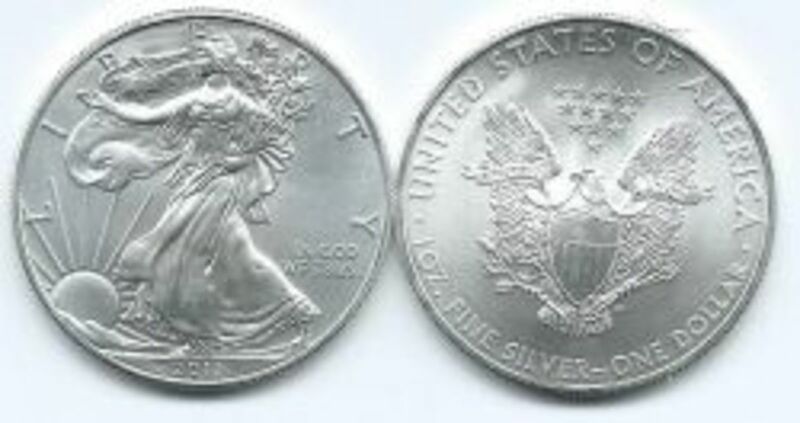 However, i still think owning silver bullion coin such as the american silver eagle to be worthwhile but in moderation. I don't see any of the precious metals being an "investment" but more as a wealth preserver and hedge against inflation. These times are interesting. With markets so nervous, it will be interesting to see how it all turns out. Your views on the use and care of silver coinage, and precious metal in general, in an increasingly volatile market, may be prescient. Thanks for the comment. I find smaller frational silver for day to day liveing a better way to think. A stash of gold to hold for wealth to nrrak down as needed. I meam fractional 1gram by gram to 1 oz wouldnt go much higher than that with silver as to make it easier on you and business to barder with. Good info..2015 and see it comeing and have already started pulling out of the banking system. Vary dangerous at this time. Get a safe keep ur wealth in hands reach. Silver is definitely the way to go. The gold seizure act keeps me away from the yellow. I really appreciate your post and you explain each and every point very well.Thanks for sharing this information.And I?ll love to read your next post too. There are 1/20 oz Gold Maple Leafs from Canada, 1/20 Oz gold Pandas from China, and 1/20 oz gold Kangaroos from Australia. Don't know how easy they would be to trade. I didn't know this. I see your point. As the value of gold continues to spike, the fractional weight will have to be pretty small. 1/10 oz right now is about $168.18 as of 14 Oct 2011. But I have overlooked one thing- which means you are absolutely right- gold could be alloyed with another metal so that the coin could be of a practical size. I have a suspicion that may very well happen i.e, 1/40 of an oz. Thanks for the comment. I better address this somehow. Good thoughts! Yes, good article. The only thing I disagree with is that accumulating gold in smaller fractions would still be used and get a few hundred of dollars of cash, say if gold was $5000 ounce. just one tenth will buy groceries. Now when you have 1 ounce gold coins, I can't see your grocery store accepting it, not even Walmart. One would have to take that to a coin shop, send it to a mint company, or at jewelry store. 1 oz gold coins is for large payments such as a mortgage if one lost his/her job. I still hope vast majority of the US population will know the value of pre-65 coins, right now not many do. One should be able to sell it at coin shops or jeweler. Great hub about investing in silver coins. I found it interesting to read your point of view on hyper-inflation and how it makes sense to look at history, etc. Thank you for sharing this great information!